•Some follow trends. Others create them.•For fifty years Eurodent has opened up new roads in the dental world. •The first pantograph chair. 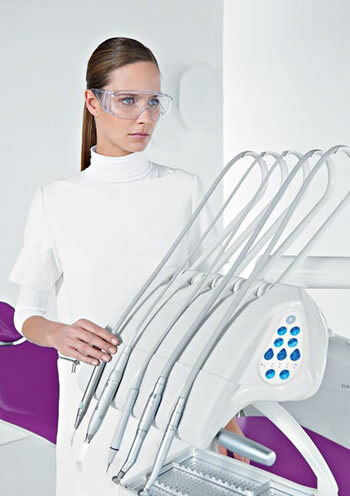 •Instruments with balanced arms.•The Isotron dental unit by Giugiaro Design obtaining the Compasso d’Oro, one of the most prestigious international design awards. •These are just a few of Eurodent’s key products. 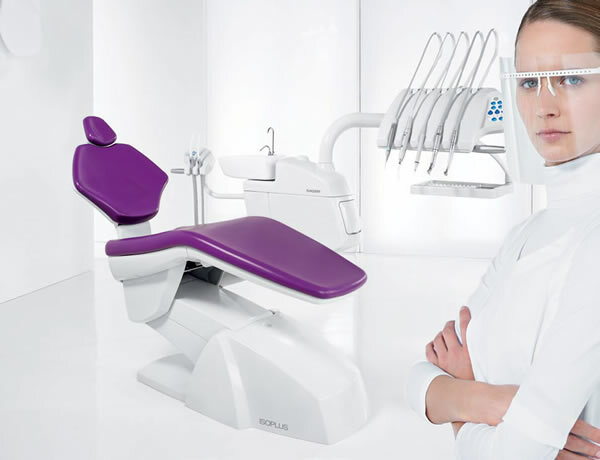 •Isoplus is the latest gem to be added to the Eurodent offer. •Its beauty derives from great design. •Its technology is simple and intuitive. 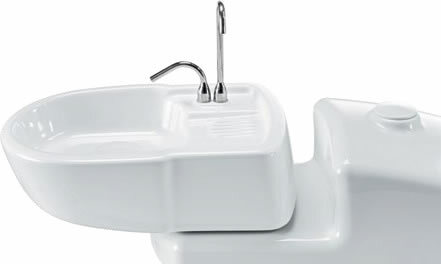 •It is practical, because everything is within reach, functional and ergonomic. 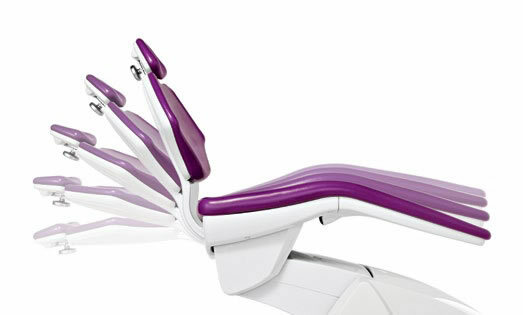 •Like the dental console, perfectly balanced for maximum freedom of movement.•Can be configured with hanging cables. 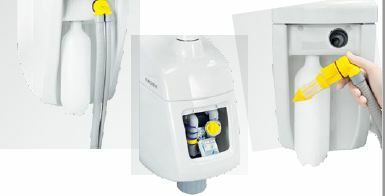 •Imagine a user friendly dental unit. •Where working is easy and energy wastage is minimal. 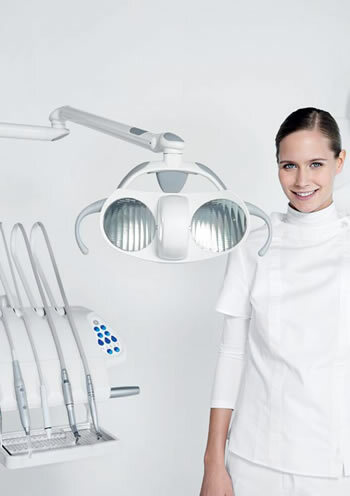 •Where the multifunctional island enables one or two dentists to work entirely autonomously. •This is Isoplus: imagination made reality. •The patient is comfortable and relaxed.•Working is simpler, stress levels lower.•With Isoplus a new era begins. the patient’s head to be positioned correctly. •Just like an haute couture garment, •Isoplus is made with infinite attention to detail. •Quality is absolute and hygiene guaranteed thanks to an efficient, advanced system. •Which is safer for all-patient, dentist and assistant. •they also activate chair movements and work programmes. •Everything will be clear. And simple.•A Eurodent lamp provides uniform lighting over the entire treatment area. 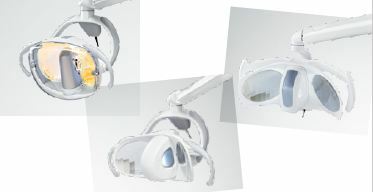 •Cool white light with a constant colour temperature.•Ideal conditions for a great day at work. •Say goodbye to gloomy, dated studios. 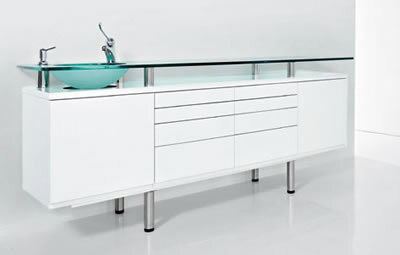 •Welcome the age of futuristic design with On the rocks cabinets. •Stylish features such as the scratch-resistant glass top, raised glass surface and coloured cabinet tops make for a hi-tech and easy to clean product. •Hours at work in the studio. •Being in a comfortable position is paramount. •A quality stool is the dentist’s best ally. •Take 4U-S, the anatomical stool that safeguards against posture problems: thanks to its innovativeand dynamic leg support structure,it provides excellent freedom of movement while maintaining correct musculoskeletal alignment.•Comfort is assured, even duringprolonged treatments.